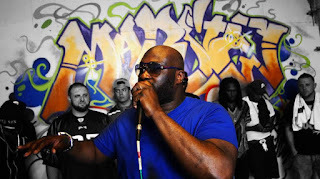 South Philadelphia emcee Jazz Fresh presents the "Streets Are Talking" music video, featuring King Magnetic. The track was produced By Spply n Dmand Productions and the video was filmed and edited by Randy Boehm. 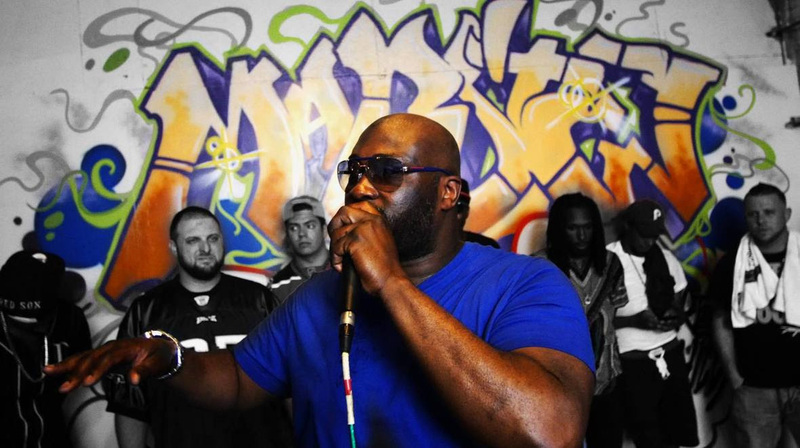 The track is from Don Of The D League, his forthcoming album on Marsten House set to feature Army Of The Pharaohs members King Magnetic & V-Zilla, Doodlebug of Digable Planets, Big Lou of The Streetsweepers and Adlib of Battleaxe Warriors. First signed by DJ Jazzy Jeff, he was featured on the platinum record "Trapped On The Dance Floor" (stream on youtube) by The Fresh Prince & Jazzy Jeff. After parting with the duo, Jazz signed with Select Records alongside the Real Roxanne & Chubb Rock. During the Select Records days, Jazz battled The Juice Crew’s Big Daddy Kane.